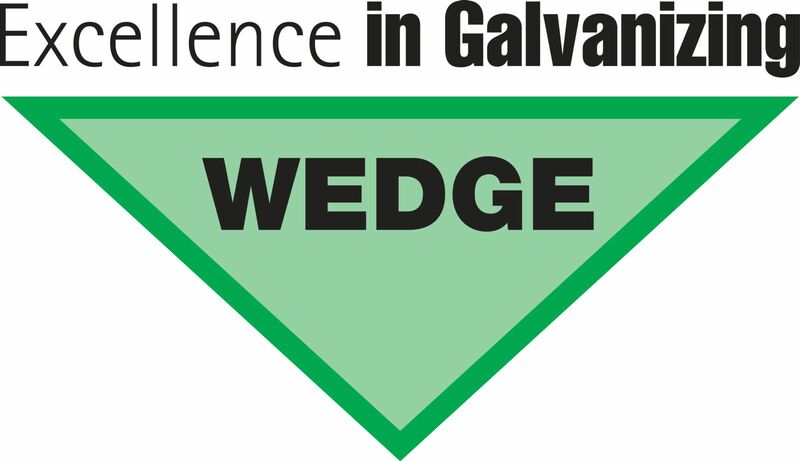 BE Wedge is the UK’s leading galvaniser for anchors, anchor chains, and other metalwork. They have an excellent reputation for service and quality of work. Wedge kindly restored my anchor and chain to a high standard. I was impressed with the quality of the finish and have confidence in the hardware to last me the length of the trip, much of which will be under anchor.